Our consumers chose to buy food for taste, enjoyment and health. The great taste of our product inspires us to try even harder to ensure that when we deliver fruit to the consumer it is of the very best quality – great taste, attractive and of course it is very, very healthy too. Our refrigerated supply chain brings you berries in the freshest condition, and our quality management systems ensure that we achieve consistent high quality whilst always striving for improvement. 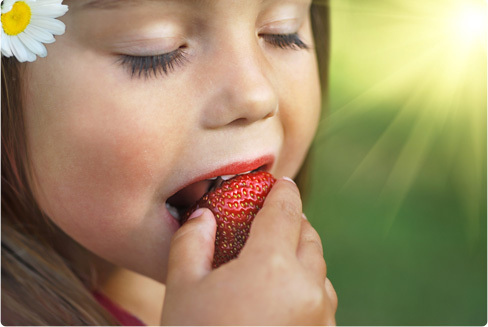 All our Berry Experts (that would be all of us) talk and do quality – it’s a passion of ours.